This workshop is for creatives in film, TV, and games who want to know practical techniques for extending their property into films, games, books, immersive experiences, Apps, merchandise, and more. The workshop focuses on how you retroactively extend your existing project. Your project may already be released, or substantially developed. We look at techniques that scale according to your budget, and range from steps you can implement in a few hours to more ambitious plans that can be applied over time. We look at fixes for properties that are (currently) limited in their cross-media potential, and interrogate a range of strategies that balance promotion, ROI, audience appeal, and cumulative aesthetics. Irrespective of the budget involved, we look at the artistic core of the cross-media proposition: what can we do that resonates with the themes of the work, audiences, and you? Participants will take home an Extension Analysis Notebook that lists questions to guide your extensions and future cross-media-native projects. Further handouts will also be given on the various opportunities available in the audience journey, along with guides on integrating values into your development process. From all of the handouts and activities you will walk out with strategies and techniques to inform decisions around what to create, when, who for, why, and in what order. The Extended Experiences Lab is conceived, organised, and curated by Christy Dena, Universe Creation 101. Christy has mentored at industry labs around the world for the London Film Festival (Power to the Pixel), AFTRS, Screen Australia, and Film Victoria. She has been a juror for multi-platform projects including the Emmys, makes cross-media projects, and has been teaching and researching cross-media projects for over 20 years. Her consulting clients have included Cisco, Nokia, ABC, Bangarra Dance Company, and Wieden+Kennedy. 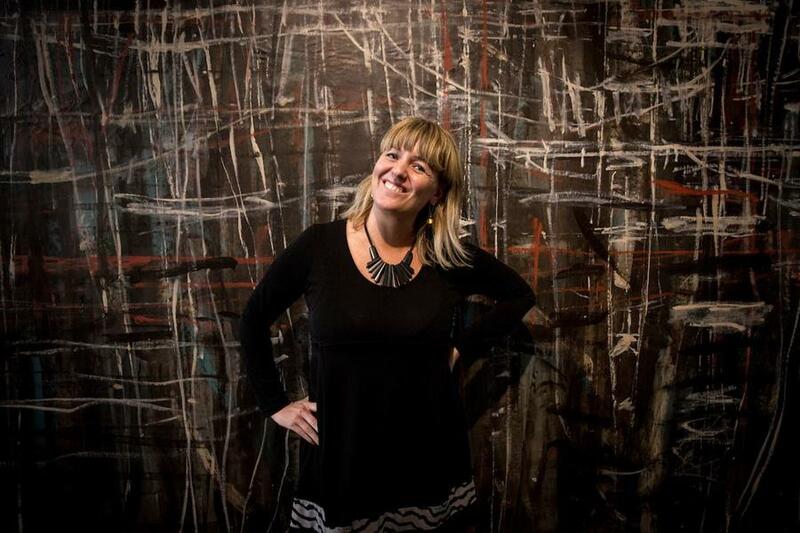 She has run many events, including Forward Slash Story (with Lance Weiler and underwritten by Columbia Storytelling Lab); Transmedia Victoria (commissioned by Australia Council for the Arts), Extended Entertainment Experiences (for AFTRS). Christy has spoken around the world at events and for companies and organisations including GDC, Transmedia Hollywood, TEDxTransmedia, Microsoft and GOMA. Her original projects have attracted multiple interactive writing awards from the AWG and WA Premier's Book Awards. 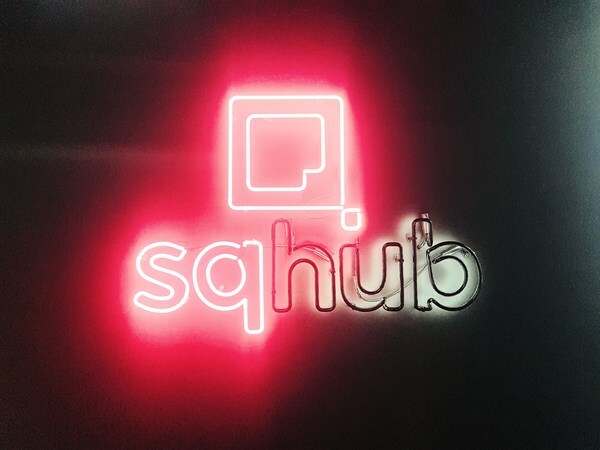 > What is the sqhub? sqhub is a Screen Queensland initiative, funded by the Queensland Government, that helps to connect Queensland screen creatives across all parts of the screen industry, by providing facilities, a co-working space and an events' program to help innovative creators to develop and grow successful projects and business. Screen Queensland is a government-owned company that invests in people and projects to grow a creative, innovative and successful screen industry with a focus on stories and global audiences, secures production to Queensland, and delivers an active screen culture across the state. Go to screenqld.com.au to view all our programs and initiatives.